Can Oman’s Muscat International Book Fair this month beat its 2018 record of 1 million visitors? Now be honest. If we think of the Arab book markets at all, the Gulf state of Oman is probably not on the list. But Oman is full of surprises. The Muscat International Book Fair has been running most years since 1992, and at its debut fielded 200 publishing houses from 19 countries, attracting a not unimpressive crowd of 195,000. Worth noting that the USA’s Washington National Book Fair set a new record in 2018 with 200,000 visitors. Muscat equalled that was back in 1993 and in the years since has seen visitor numbers swell at each event. The Muscat International Book Fair in 2017, attracted a crowd of 820,608 at an event with 470 publishing houses from 26 countries. And in 2018 Muscat teetered – just – over the one million mark with an exacting 1,000,060 visitors. Remarkably only 2% were non-Omanis. Or to put it another way, 20% of Oman’s population turned out to a book fair last year. This year? 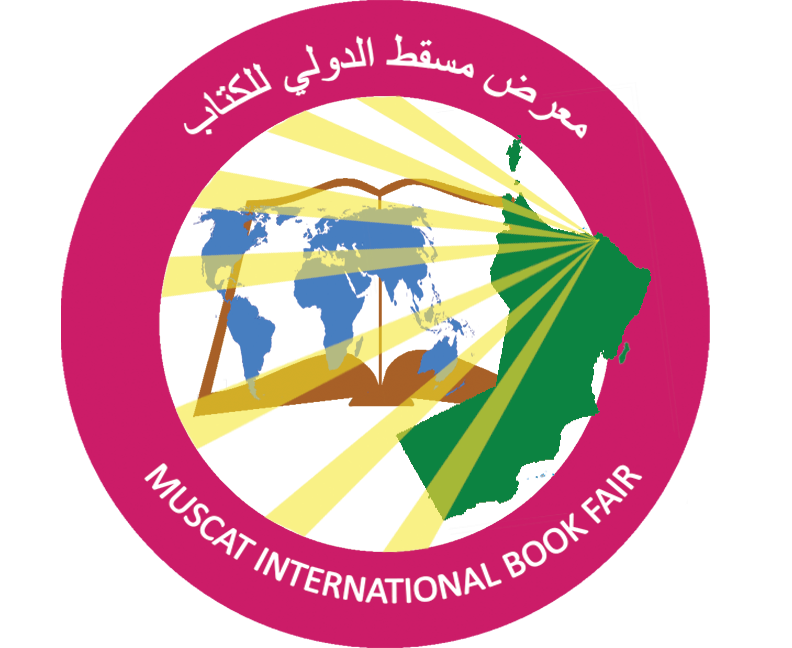 We’ll find out in early March when the Muscat International Book fair ends on 3 March, having kicked off its 11 day run on 21 February.